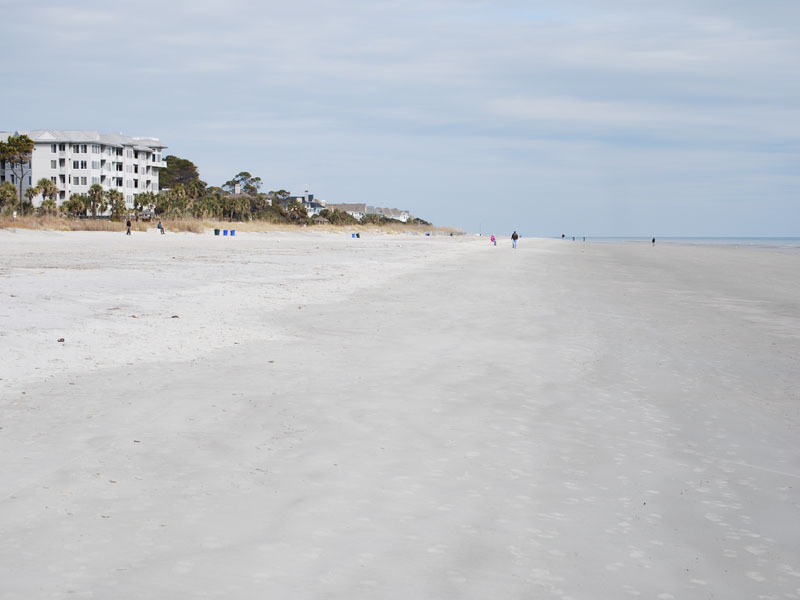 Hilton Head has 12 miles of hard-packed beach that you can ride your bike on. If you are staying mid-island, then a bike cruise down to Coligny Square for lunch and shopping is a fun ride. If you are in the Forest Beach area, then a ride to South Beach or Harbourtown in Sea Pines will fill the good part of a day. Stop and swim in the warm ocean during your rides to add to the fun. We urge our customers to not ride through wet sand or salt water. The salt will quickly eat the lubricants on the bike and cause the chain to rust.